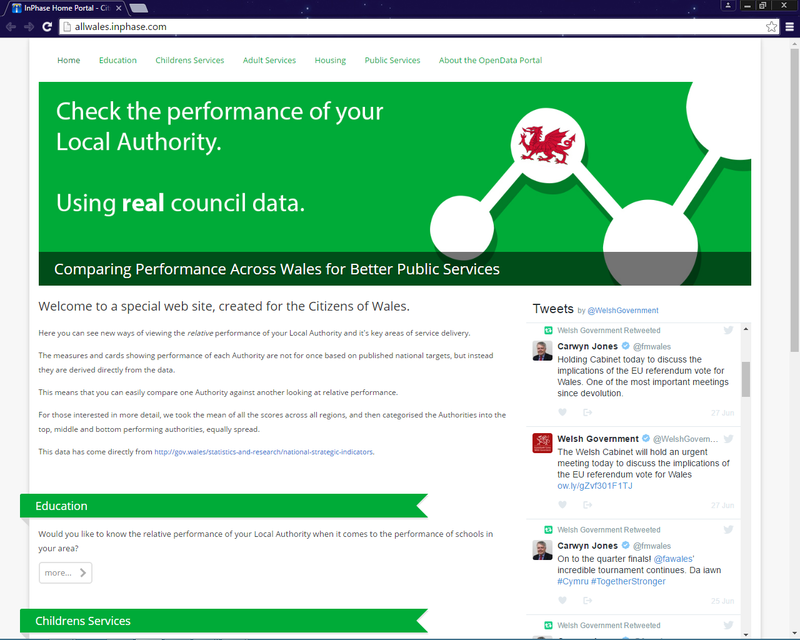 InPhase Limited, winner of the Best in Business Intelligence & Performance Management Solutions UK, has brought to the Welsh public a web site that enables you to easily compare the relative performance of your local authority with others in Wales. Each Local Authority is categorised into 3 bands of performance based on their relative performance. Areas including education, children’s services, adult services and housing are covered. You can quickly recognise in the area of Childrens Services, Powys is a clear leader, with Newport closely following. For education services the divide is typically bigger, but Ceredigion, Denbighshire , Powys and Swansea all perform relatively well. 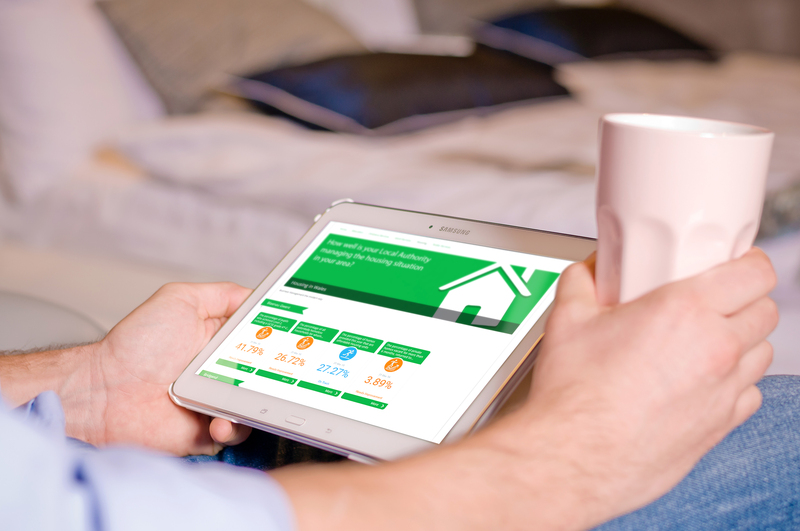 Visit http://allwales.inphase.com/ to see how your Authority compares.